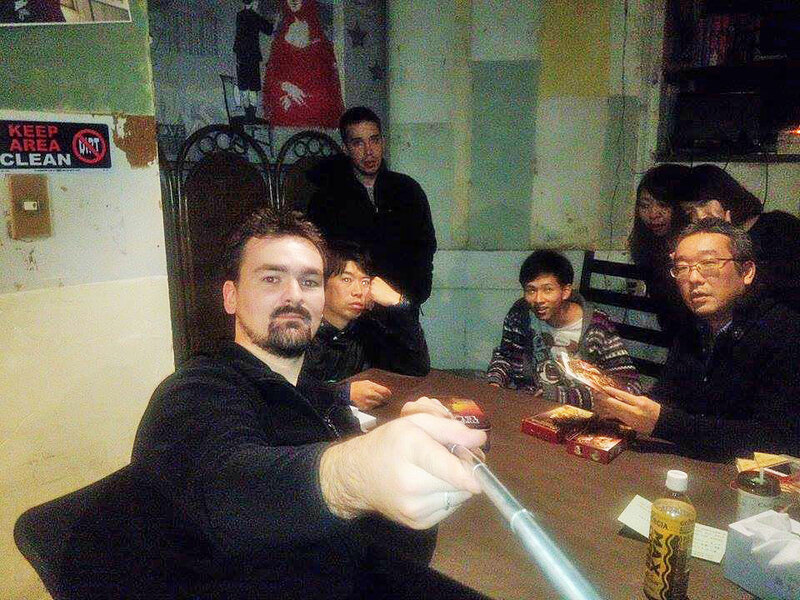 Gilles Game Night at International Sharehouse 634 Tokyo Asakusa. Using Selfie Stick for the first time!! !